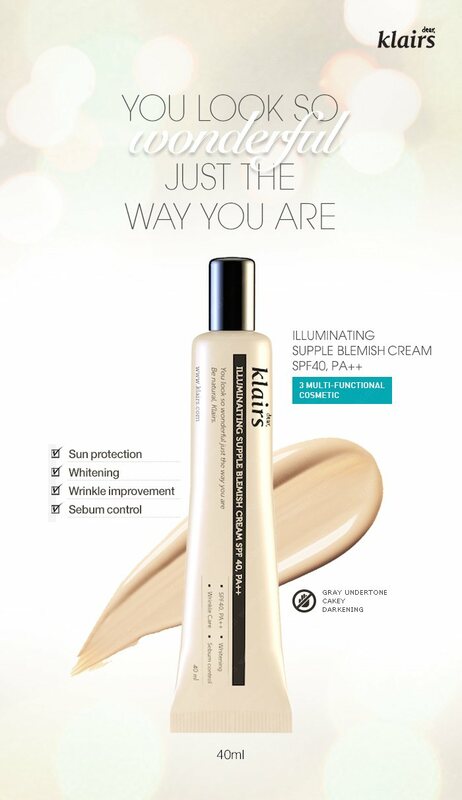 Capturing your natural skin tone color, Klairs BB Cream pulls out the best of what you got underneath. 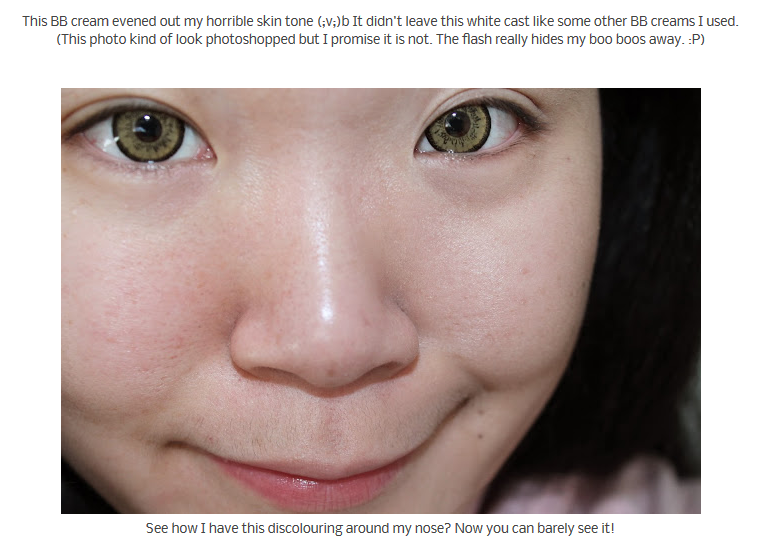 enhance your natural beauty with the BB cream Korean women love so much ! 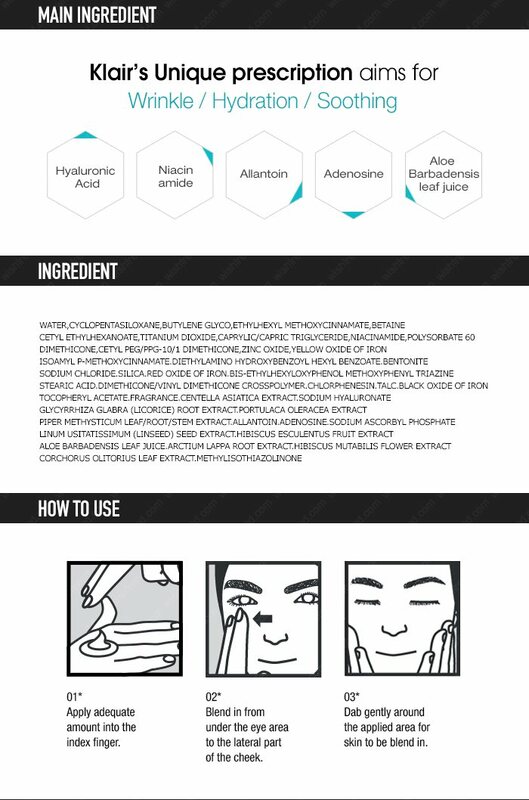 Suitable for every skin type, even sensitive and acne prone. 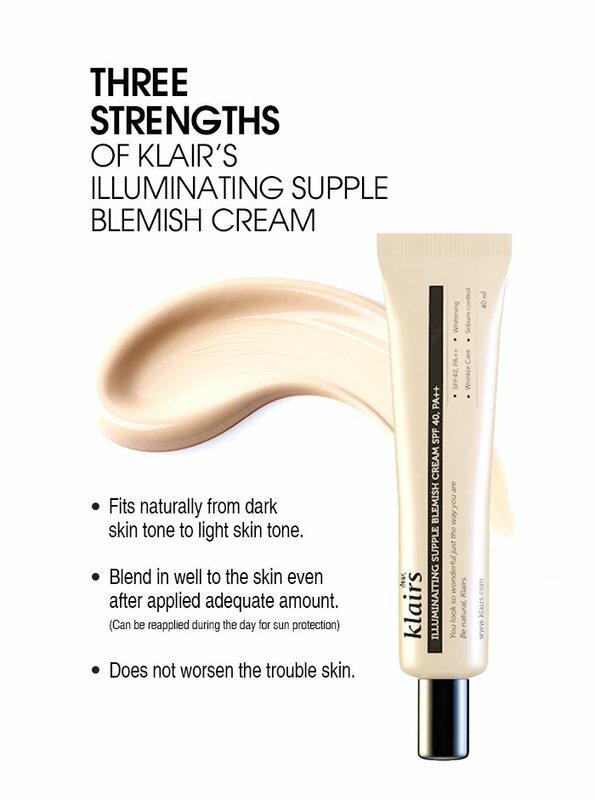 Natural, translucent finish The Klairs Illuminating Supple Blemish Cream revolutionized the grayscale shade of many Korean BB creams. 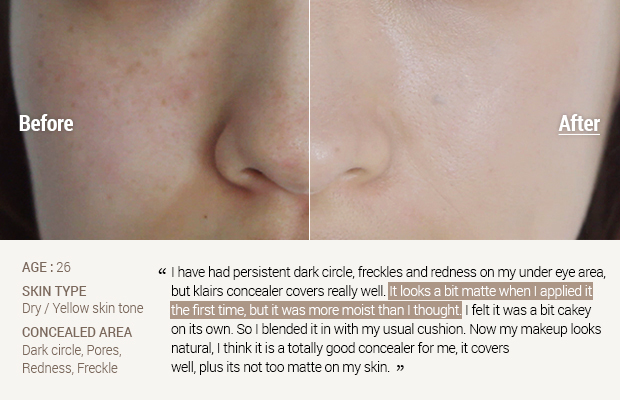 It doesn’t thickly cover the skin for the natural, lively skin tone look. 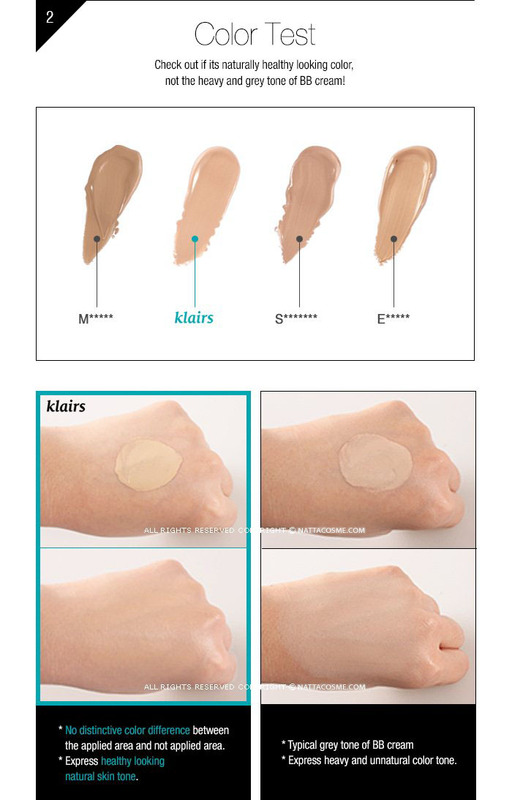 Depending on skin type and personal preference, can be mixed with matte foundation. Complete hydration even for dry, sensitive skin As an hydration cream, it applies closely even to dry, sensitive skin and adds healthy shine to make the skin lively and youthful. 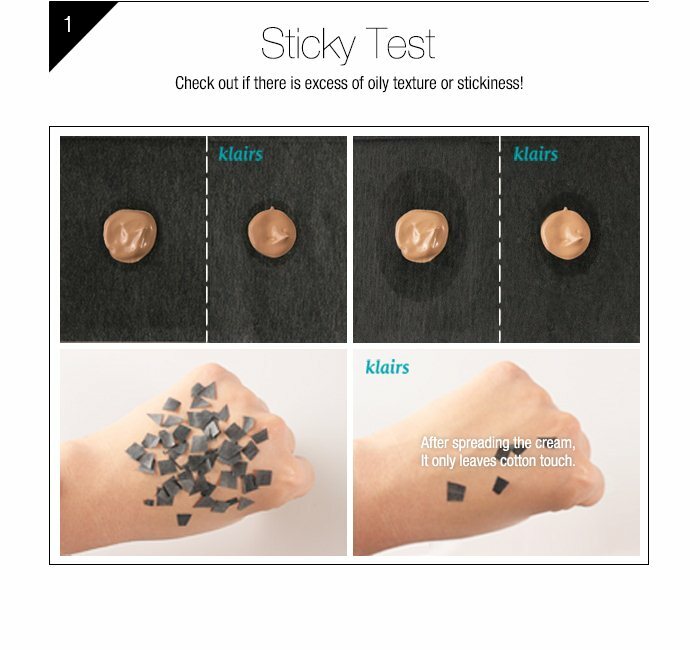 With a mild, hypoallergenic formula, it’s safe to use on sensitive skin as well. 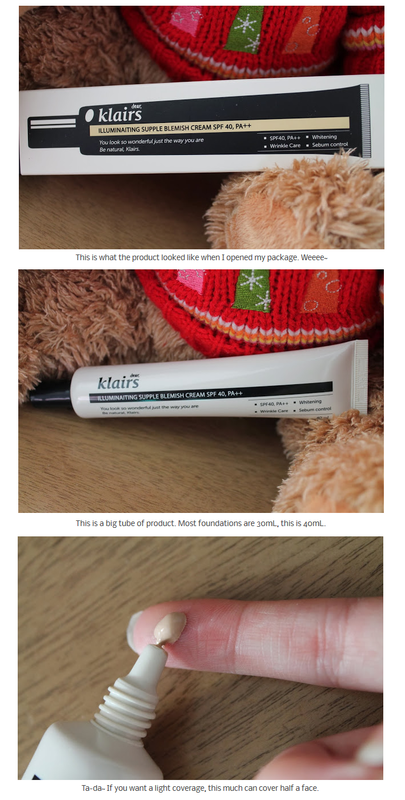 Multiple applications without the clumping The Klairs Illuminating Supple Blemish Cream is made with Klair’s special formula for effective coverage of pores and redness. 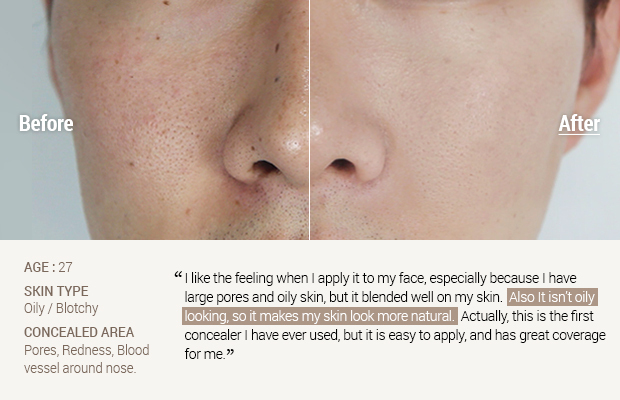 Multiple applications for additional coverage is possible without the clumping or heaviness for a natural finish.